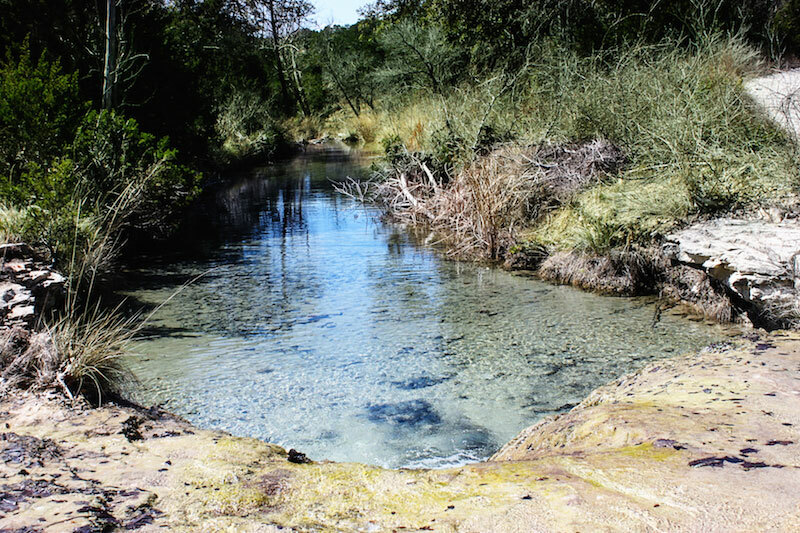 Balcones Canyonlands National Wildlife Refuge is the epitome of Hill Country hiking. Visitors go over, around and across the rolling hills that gave this region its name. 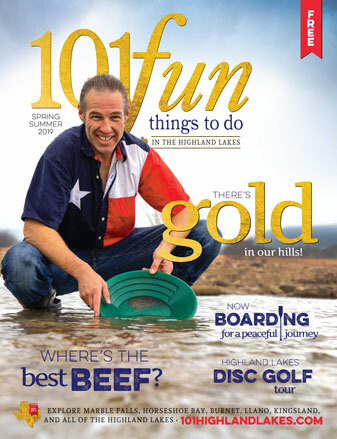 The refuge is huge: At 23,000 acres, it is the largest park in the Highland Lakes by far. The refuge is great for three reasons. First off, admission is free! And in addition to the spectacular views, the U.S. Fish and Wildlife Service keeps the land in tip-top shape. Because of this, dogs are strictly forbidden in the park and visitors must stay on marked trails at all times. According to the website, the refuge protects the habitats of 245 species of birds, including the highly endangered golden-cheeked warbler and black-capped vireo. It is a haven for bird watchers, so I recommend bringing a pair of binoculars. The observation decks across the refuge offer prime bird-watching spots. 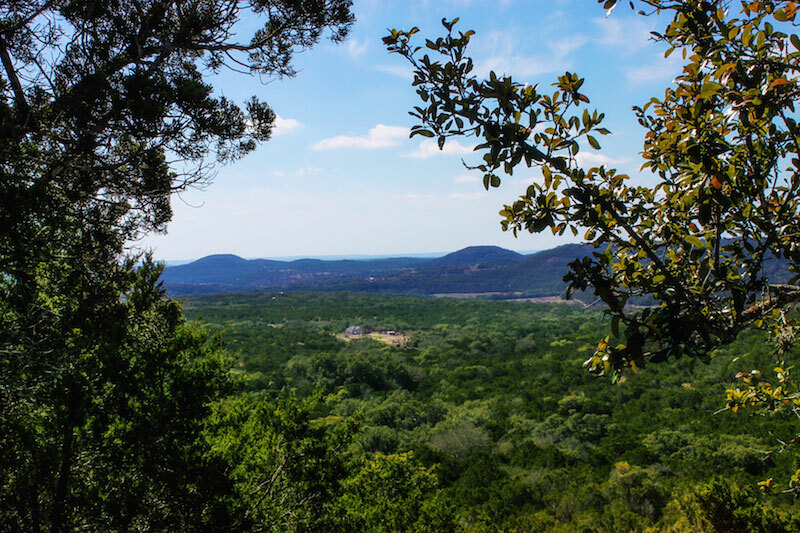 Friends of Balcones Canyonlands, the Texas Ornithological Society and the Travis Audubon Society often lead guided bird walks. Peep their events calendars to see what it’s all about (and maybe pick up a new hobby). There are three park entrances in addition to the headquarters. A word of note: The trails that are accessible from the headquarters are only open 8 a.m.-4:30 p.m. Monday-Friday. However, Doeskin Ranch, Warbler Vista and the Shin Oak Observation Deck are open daily from dawn to dusk. I visited Doeskin Ranch. 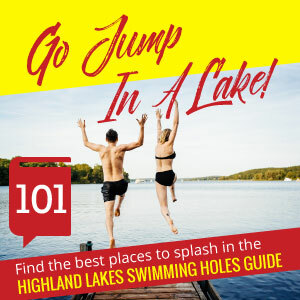 To learn about the other entrances, visit the park’s website. 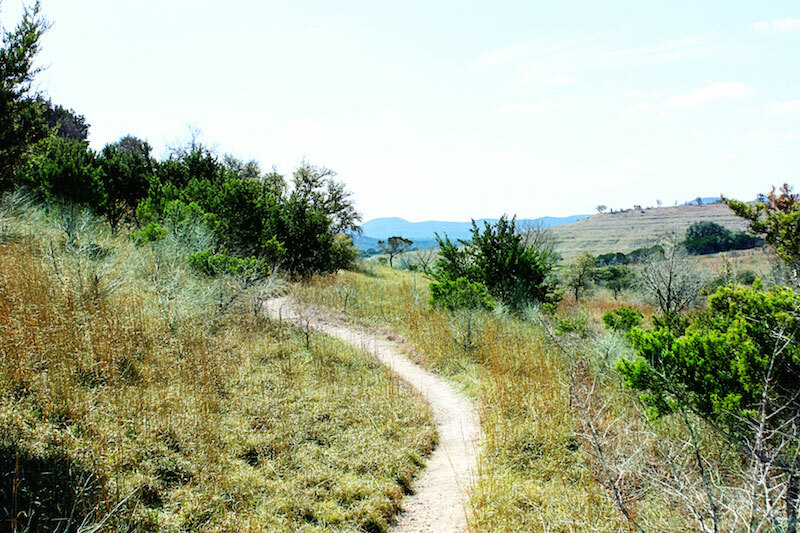 Doeskin Ranch has more than four miles of hiking trails. After parking, pick up a trail map from the “iron ranger” — an army-green metal box attached to the bulletin board at the trailheads. There aren’t any trail descriptions on the map, so I went into it not knowing what to expect. I started on the Rimrock Trail, a vigorous uphill hike. For someone in decent shape who hikes often, I found myself out of breath and took several breaks. There are a few switchbacks on the way up, which makes it just a little easier. The Rimrock Trail leads into Shinoak and Indiangrass, which are flat prairie trails that reach up to 1,320 feet in elevation. The Shinoak and Indiangrass trails are a breeze, but the only way to get to them is by taking the Rimrock Trail first. I promise the uphill battle is worth the precious views. The trails across the park are extremely well-marked. There was never a moment when I was confused about where I was or what trail I was on. This was very unlike my experience hiking Colorado Bend, where every step was a hopeful guess in the right direction. When I hiked the trails in late February, the wildflowers were just starting to bloom. I recommend visiting Balcones Canyonlands at the peak of spring when bluebonnets and Indian paintbrushes color the hills. Balcones Canyonlands National Wildlife Refuge headquarters is located at 24518 RR 1431 in Marble Falls. Doeskin Ranch is located on RR 1174. Going east on RR 1431, you’ll take a left on RR 1174. The entrance will be on the right about five miles down. 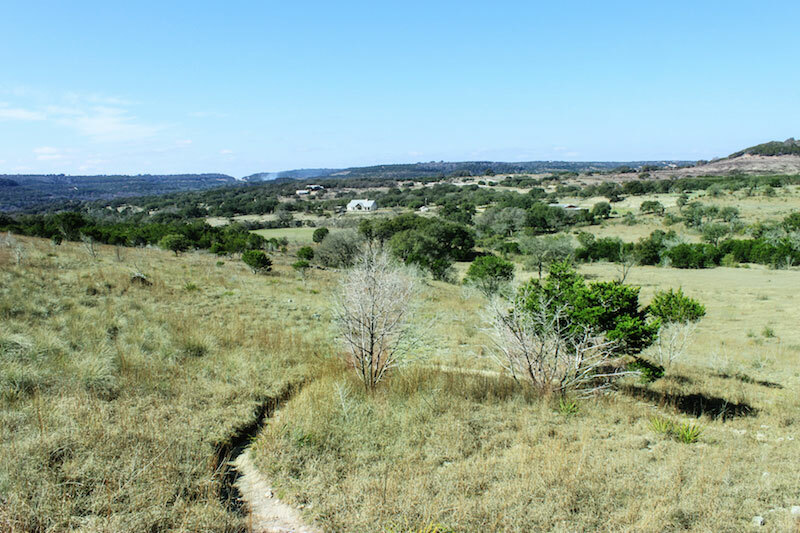 Hungry for more Hill Country hiking? Read my guides to Enchanted Rock, Pedernales Falls, Colorado Bend, Inks Lake and Pace Bend!